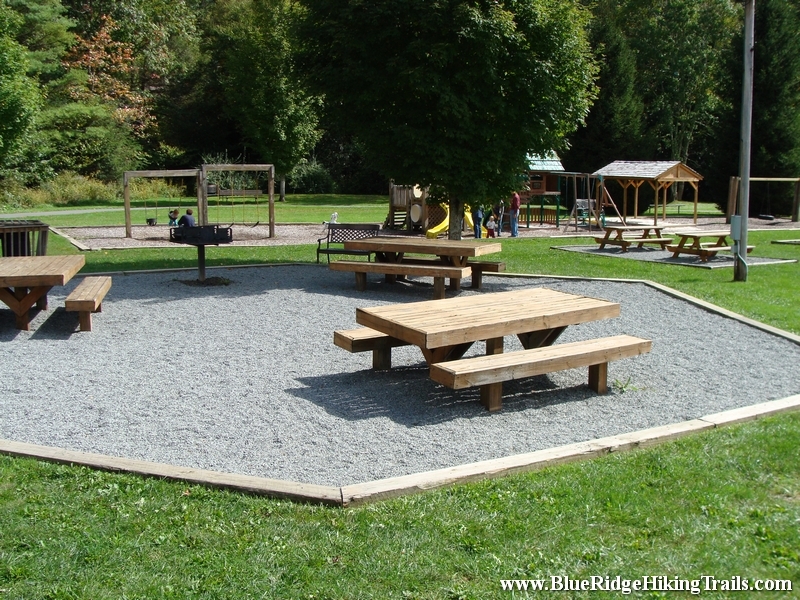 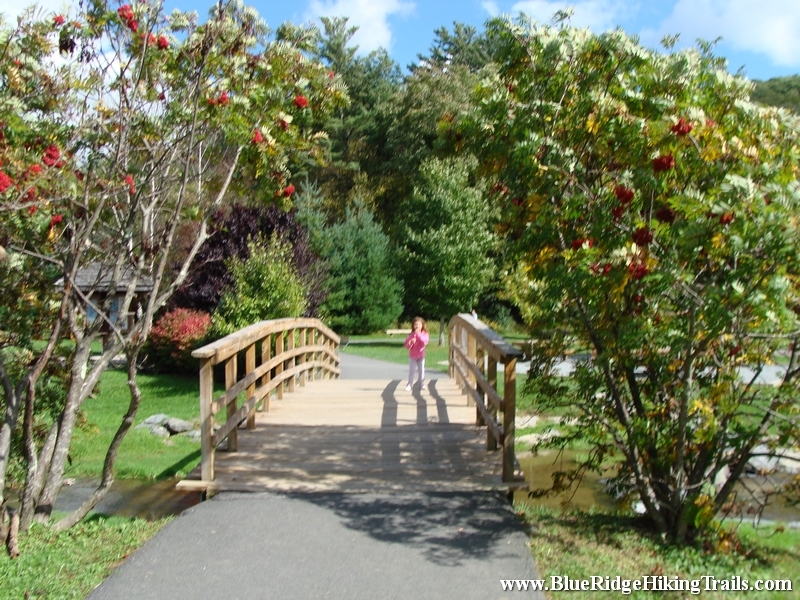 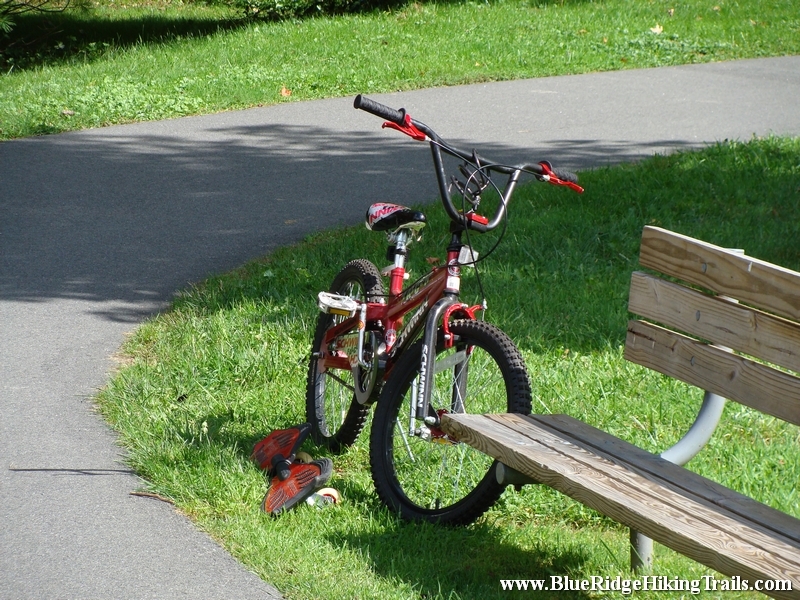 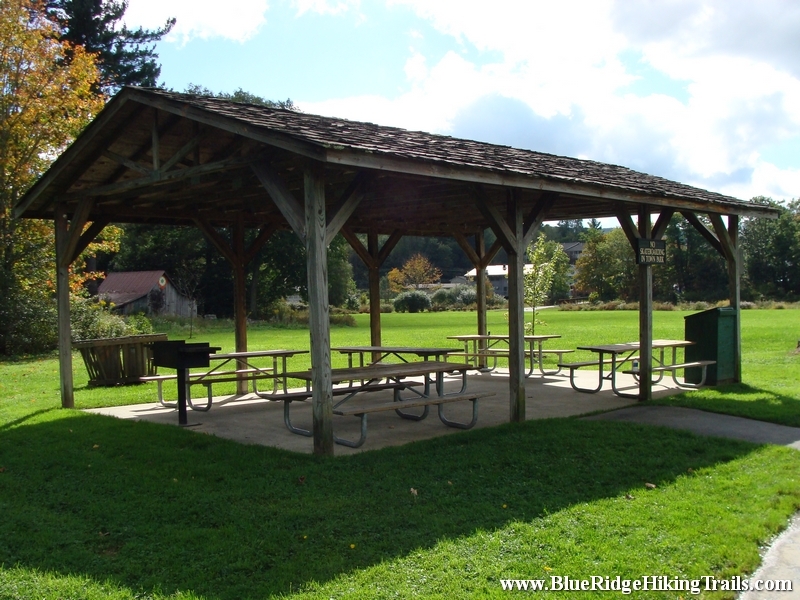 Tate Evans Park located next to town hall in Banner Elk North Carolina is one of the most relaxing parks I have ever been to and has everything for everyone, making it an ideal place to go visit. 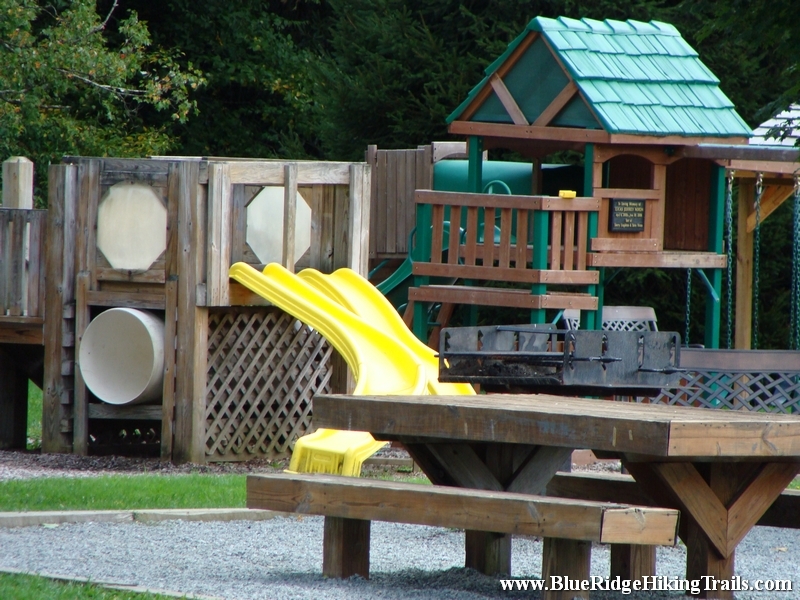 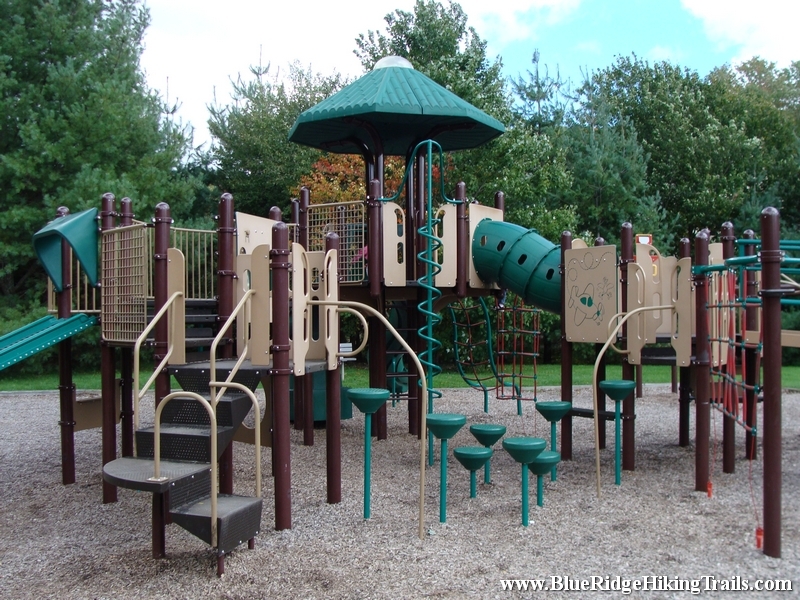 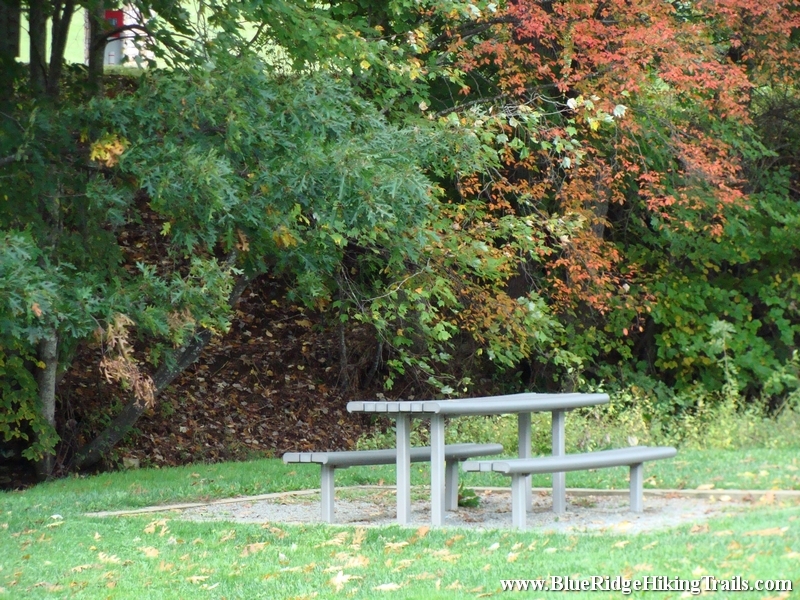 If you have children they can play in the creek when warmer, use the 2 different playgrounds, swings, ride their bikes around the loop, play volleyball, have a picnic, or walk the dog. 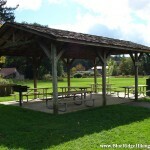 There is even shelters and grills for barbecues, along with two separate bathrooms. 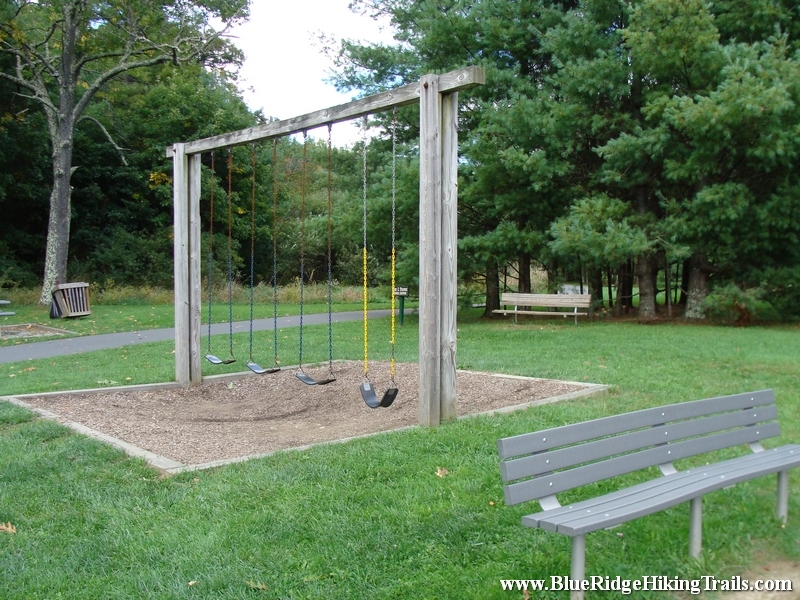 The park is used for many great events in town such as the Fourth of July, Christmas tree lighting, Thursday summer concerts, and more. 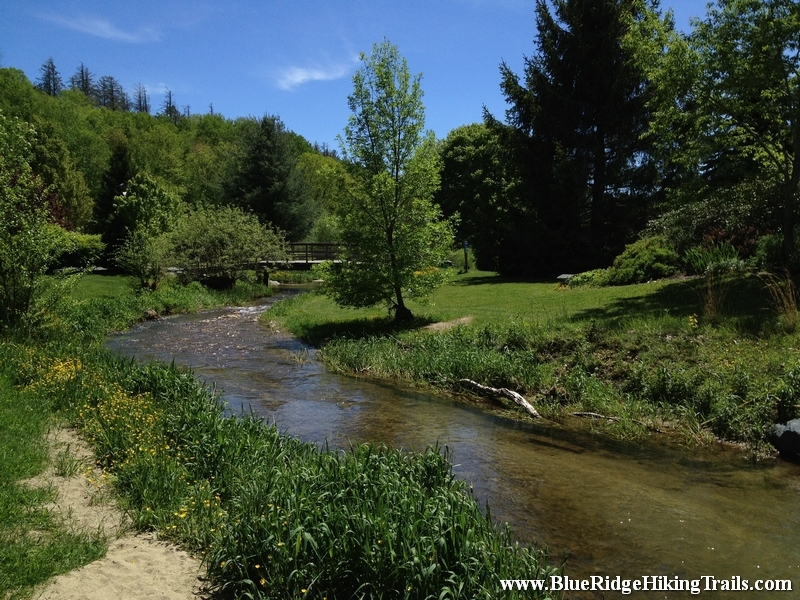 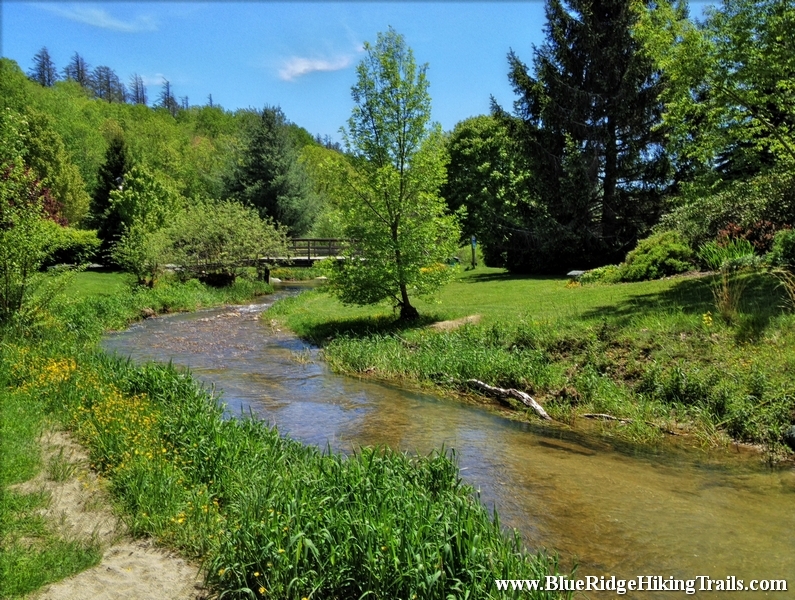 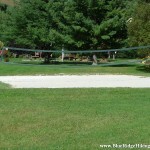 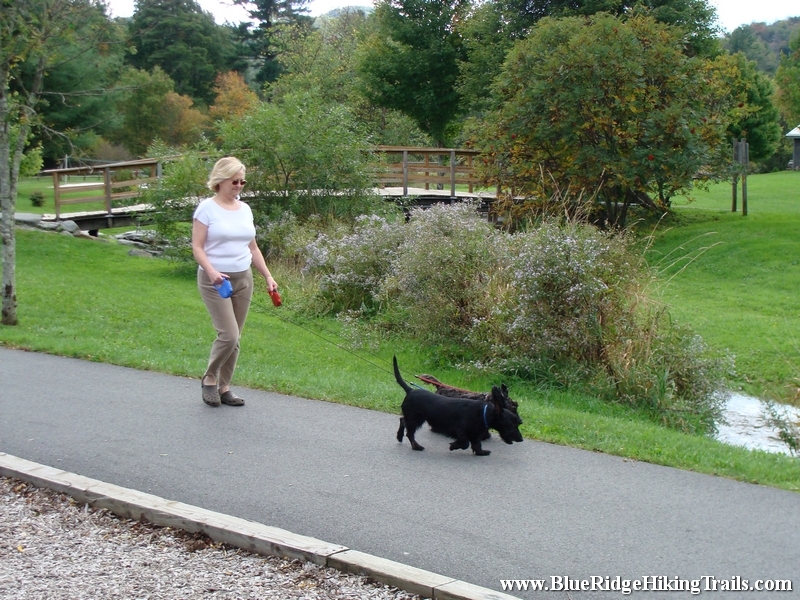 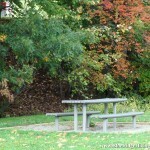 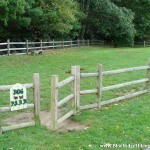 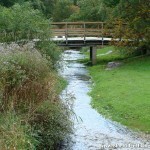 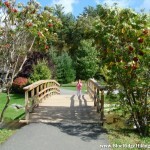 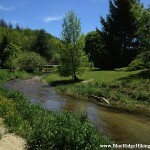 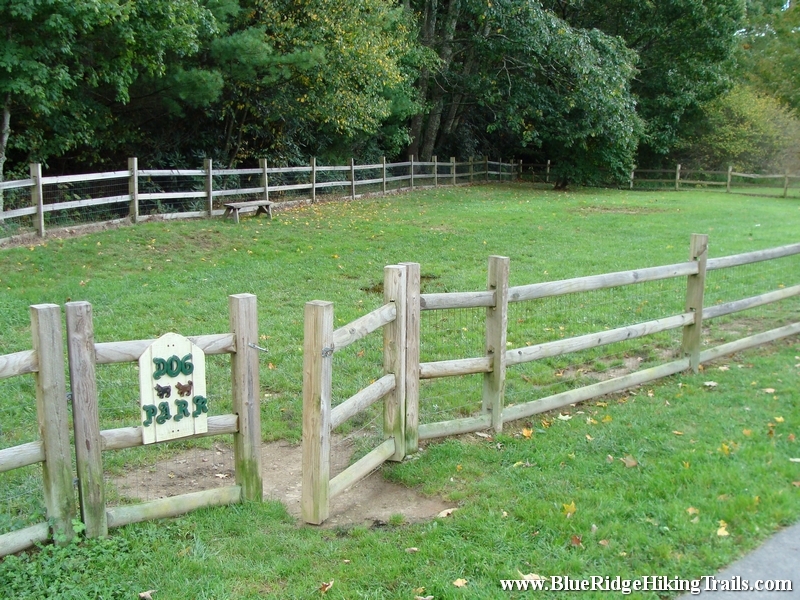 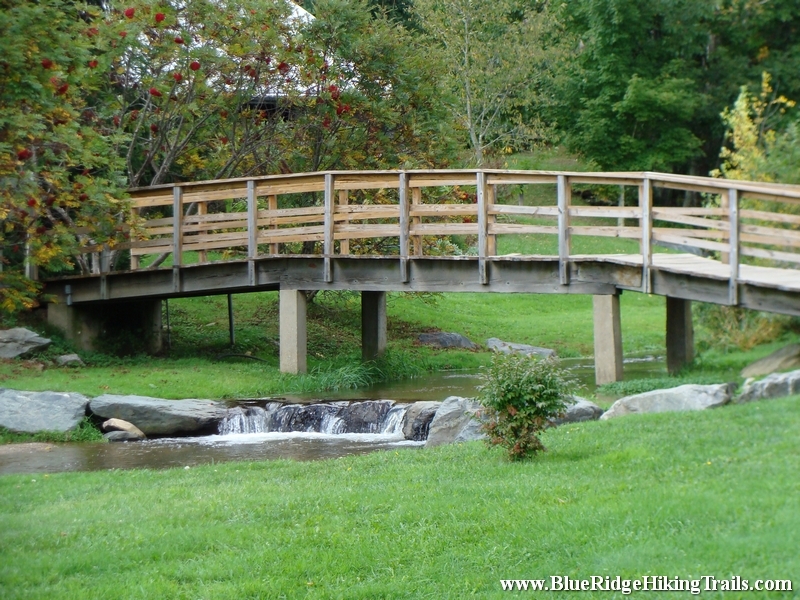 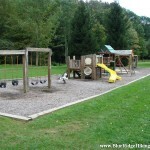 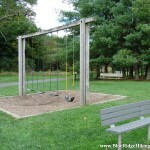 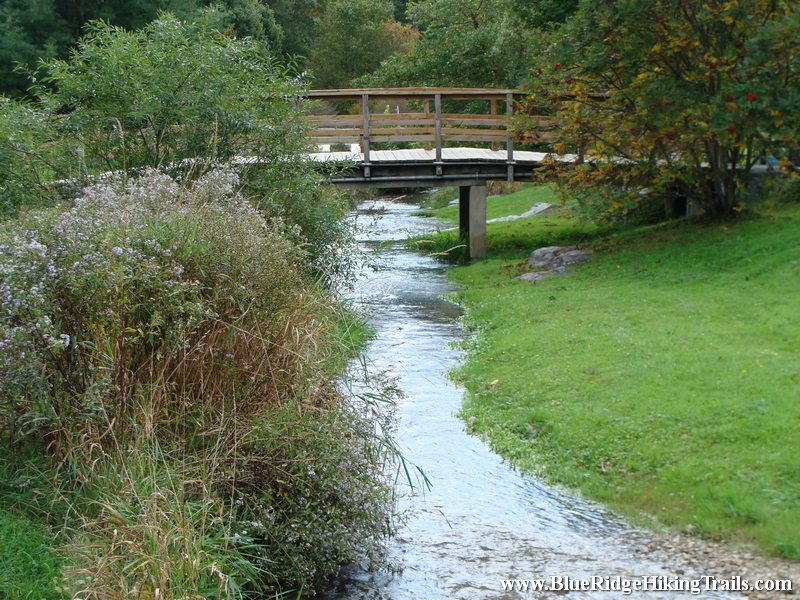 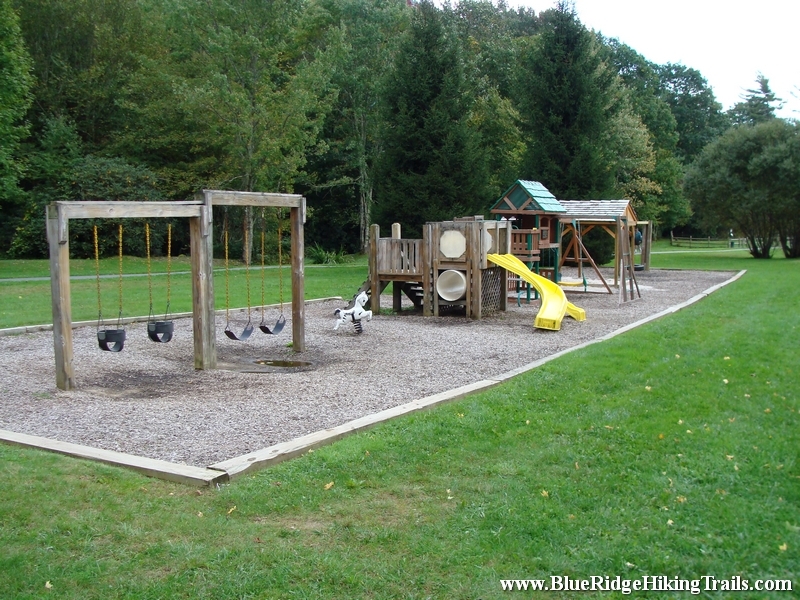 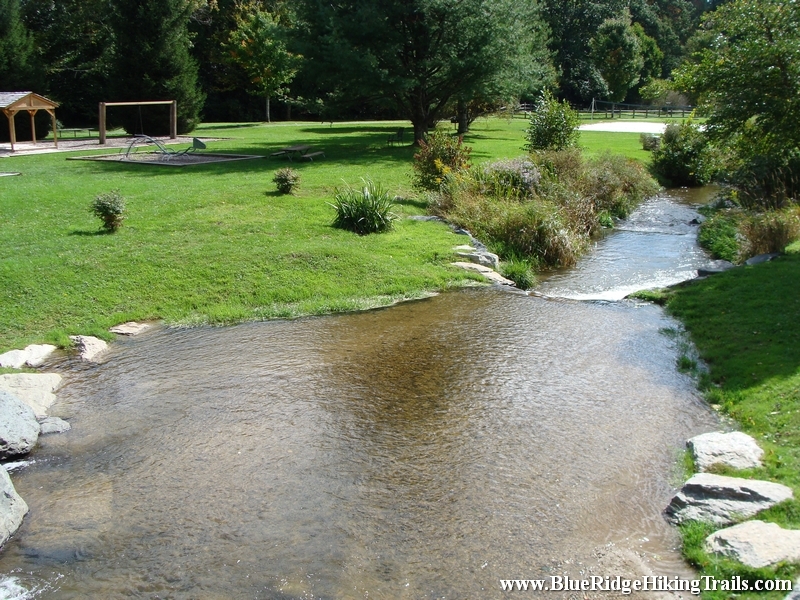 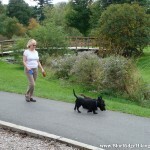 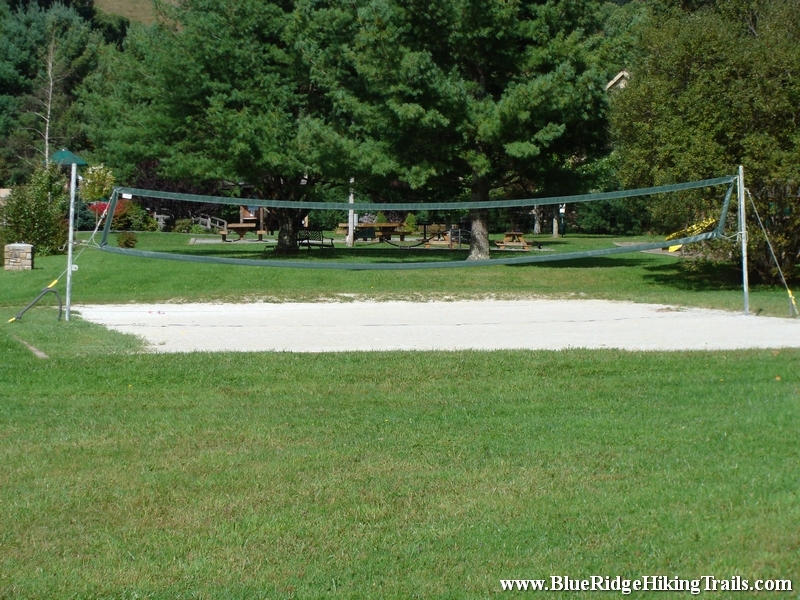 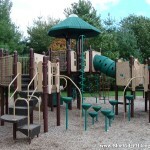 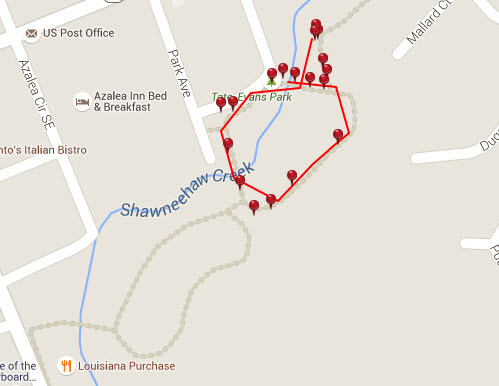 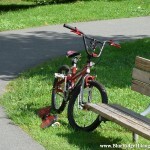 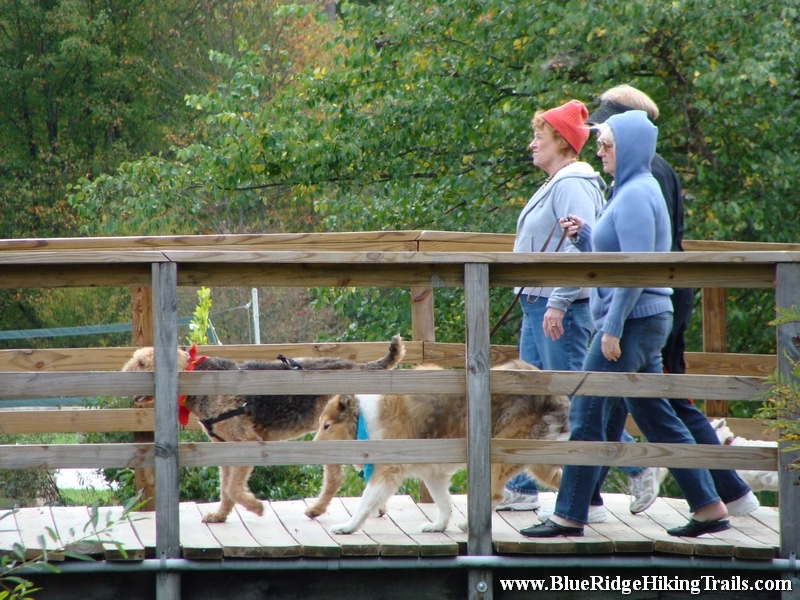 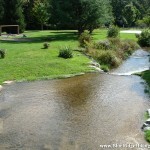 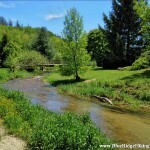 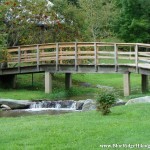 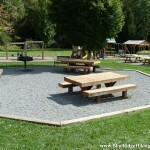 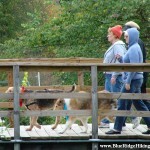 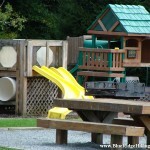 Share the post "Tate Evans Park-Elk Creek-Banner Elk NC"